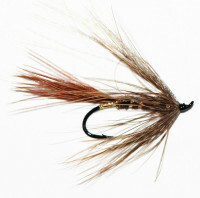 Same Profile as the Fish Taco but tied with more Flashabou. 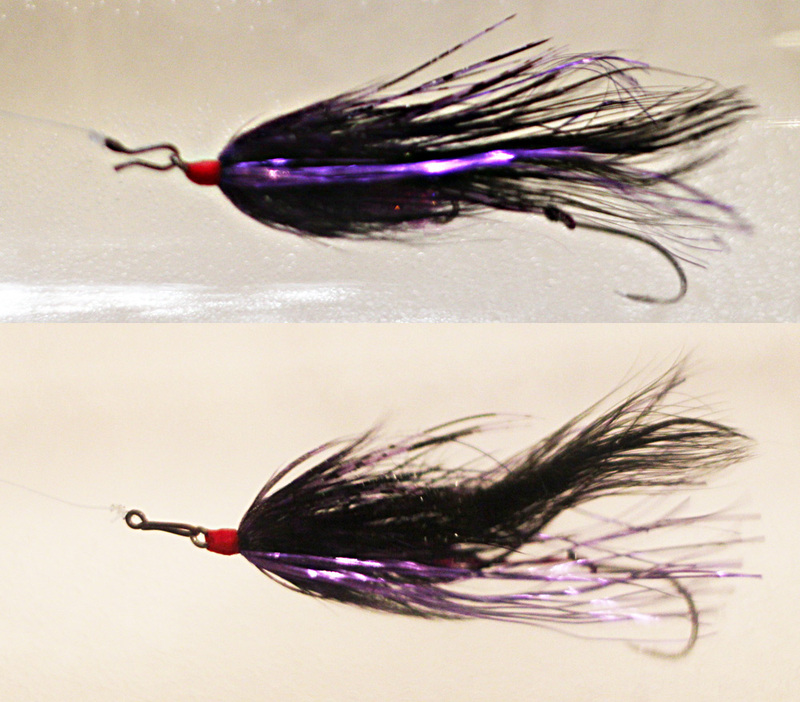 The Fish Taco was designed to be un-weighted and easy to cast with lots of movement. 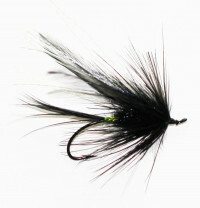 Like Fish Tacos - a favorite dish for hungry fly fishermen, and every cook has their own recipe. 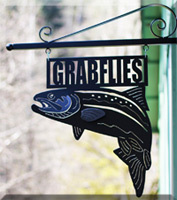 Grabflies has its recipe and custom ties these Fish Tacos by hand in Washougal, Washington. Grabflies likes to tie Fish Tacos that are spicy and hot, and full and juicy. These Fish Tacos are delicious offerings for Steelhead and Salmon. 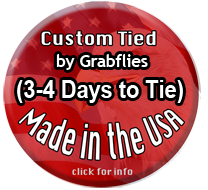 Since these Tacos are custom tied, Grabflies offers them in many different flavors and tie ups. 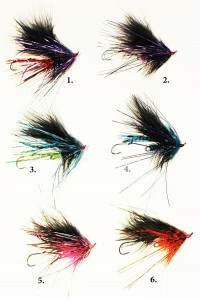 You can get them in almost every color, and if you want to fish them deeper you can add Hot Cones. 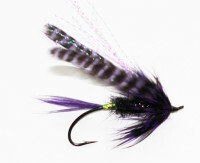 Jeff Hickman likes to fish Purple Tacos in the morning, bright colors during the day, and black in the evening/dark. Size 2 trailing hook, hung with 30 lb. Fire Wire loop. 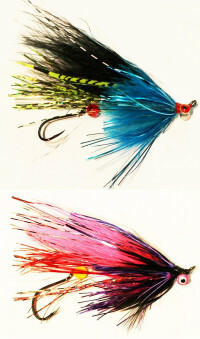 These custom tied Fish Taco's are tied in un-weighted thread head, and medium weighted cones. The cone head Fish Taco's are now tied like the Fish Taco Supreme (click here) . Also see: (EVO Fireball Bug) - easier to cast, lots of movement. Photos are of Full size EVO.